All our patient lifts can be equipped with a weighing system which is designed to easily determine the weight of patients up to 300 kg during transfers by a patient lift. 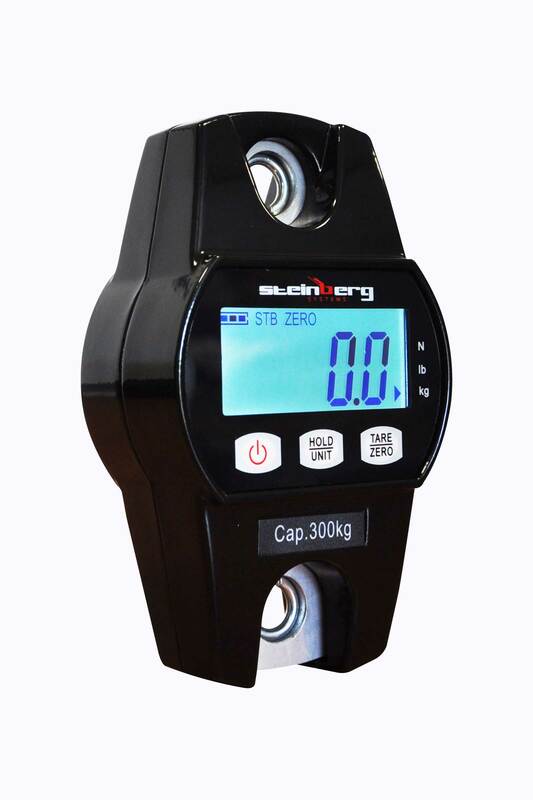 The device’s maximum capacity on which it will be assembled prevails on the weighing system (delivered with fixations to reduce the loss of useful height). It can only be mounted only on a NAUSICAA Medical patient lift and is supplied with fixings. In order to maintain a correct useful height, we do not recommend to use it with compact devices such as the BLUE FLYER COMPACT and the MINI FLY’EVER. 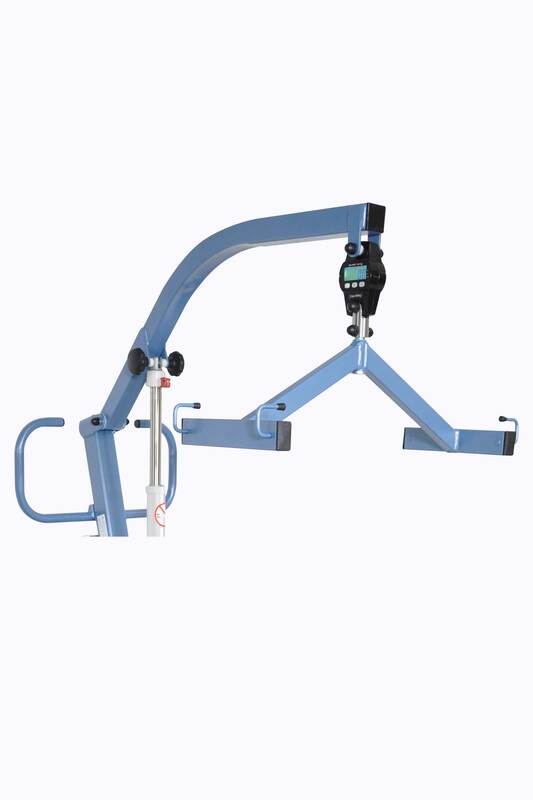 The patient lift maximum capacity on which it will be assembled prevails on the weighing system. It can only be mounted only on a NAUSICAA Medical patient lift and is supplied with fixings (with a simple hook to reduce the loss of useful height).